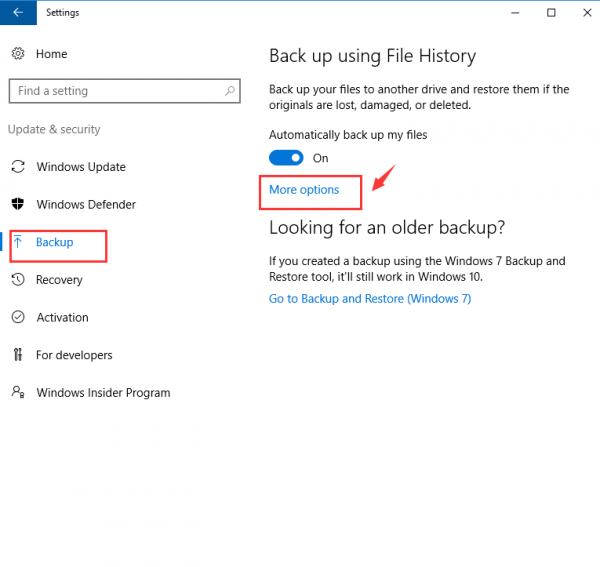 Backup & Restore process in Windows 10 is very easy, Microsoft programmers make this process more effective for those who have ever suffered from the pain of data loss situation. 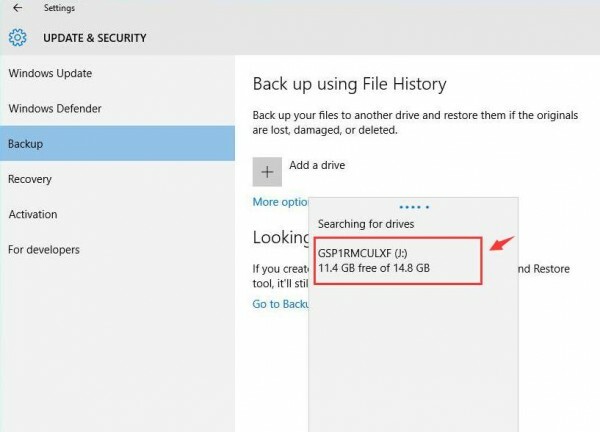 Backing up all of your important files and folders is a good practice in order to avoid any kind of data loss situation. 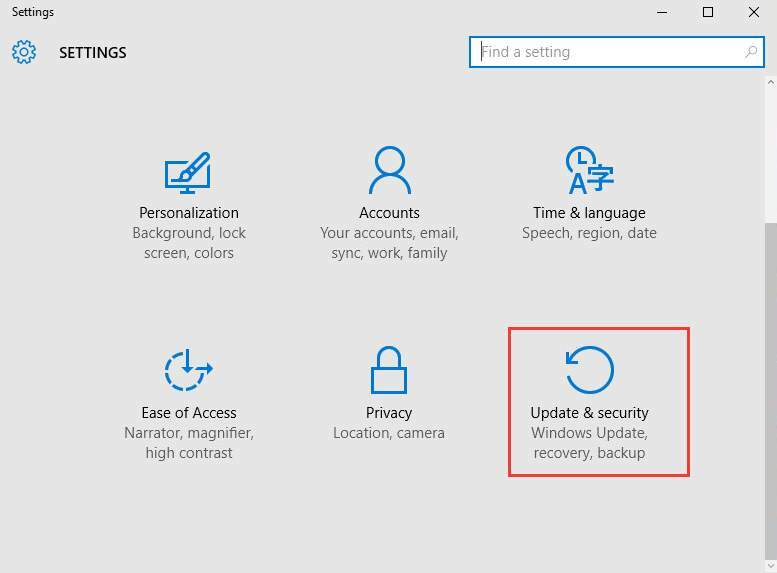 Creating a backup and update them on regular basis is become useful when you are going to perform a Refresh or a Reset of your Windows 10, because while refreshing or resetting Windows 10 system it could delete some of the folders or files. 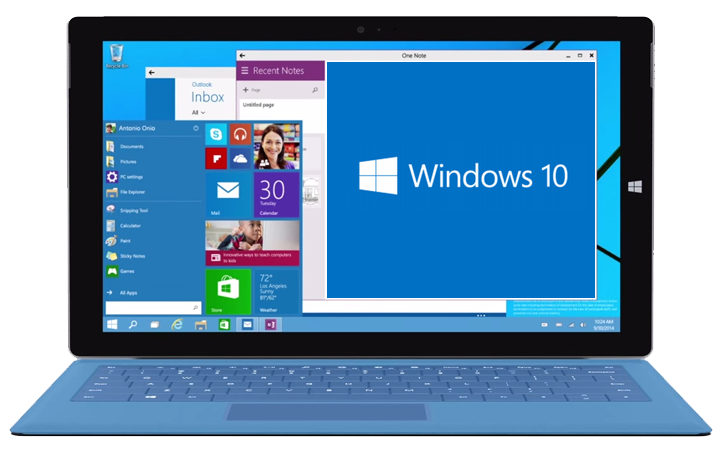 You don’t need any third party backup tool as Windows 10 is packed with an inbuilt tool to create backup and restore task. You need an USB flash drive or a valid network shared or network attached drive to create backup. Step 1: Click on the Start button and select Settings . Step 2: Select Update & security. Step 3: After it select Backup option present on the left side of the panel. In this scenario USB flash drive is used as an example to describe more visibly how the rest of the procedure goes. Step 4: Then click the Add a drive option on the right side of the panel. 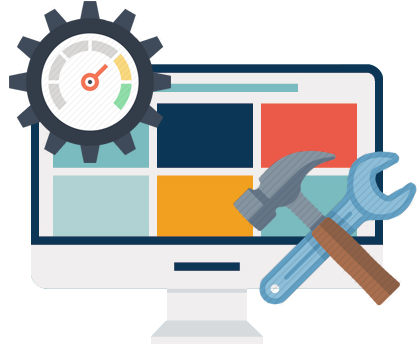 Step 5: System will take some time to help you find your drive. 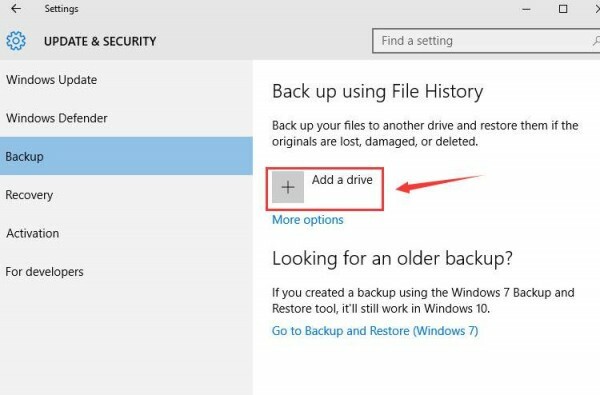 After it select the correct drive that you would like to back up to. 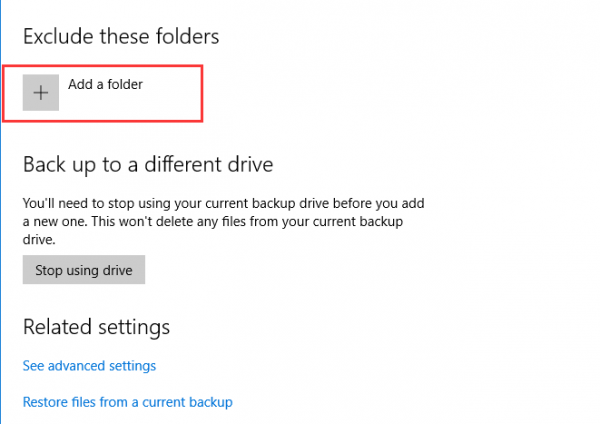 You can select to backup your important files in your external USB drive, a network shared or network attached drive. Step 6: Click on the More options. Step 7: Click on the Back up now. Now scroll down to see the folders that you want to back up. In order to add more folders you should click on the Add a folder button. 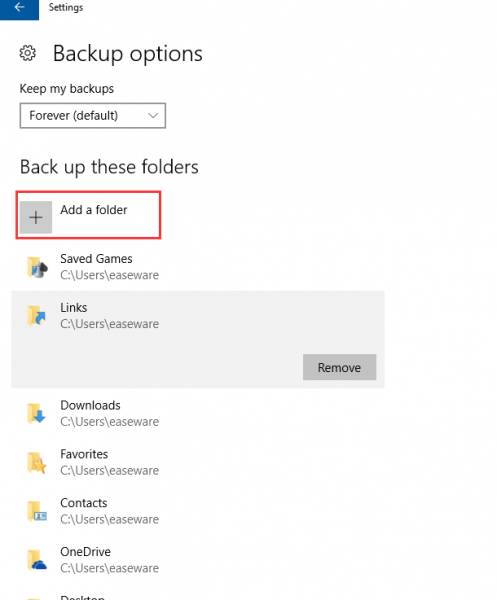 OR in order to remove folder form the list of backup, scroll down to the Exclude these folders section and click the Add a folder button to delete the folders. 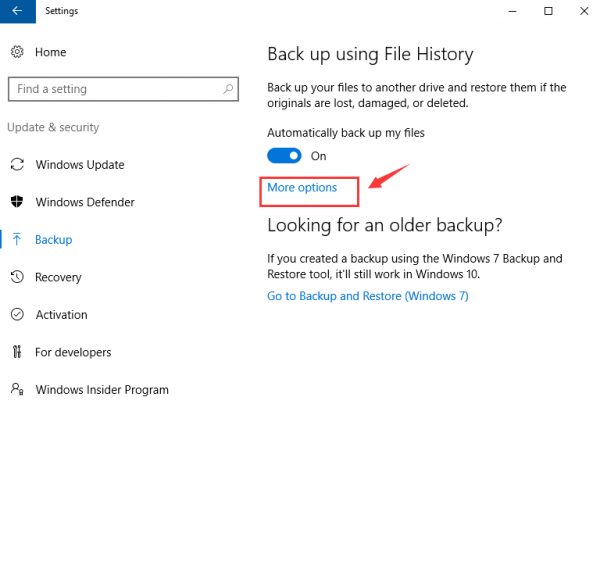 How to Restore your Files from the Backup in Windows 10? 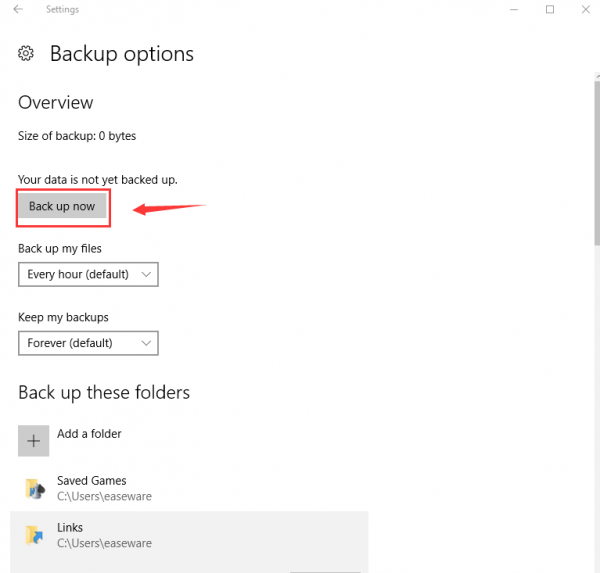 After creating backup in Windows 10 now you have to restore the created backup, in this guide you will read about how you could restore your files and folders. Step 1: Click on the Start button and select Settings from the list of choice. 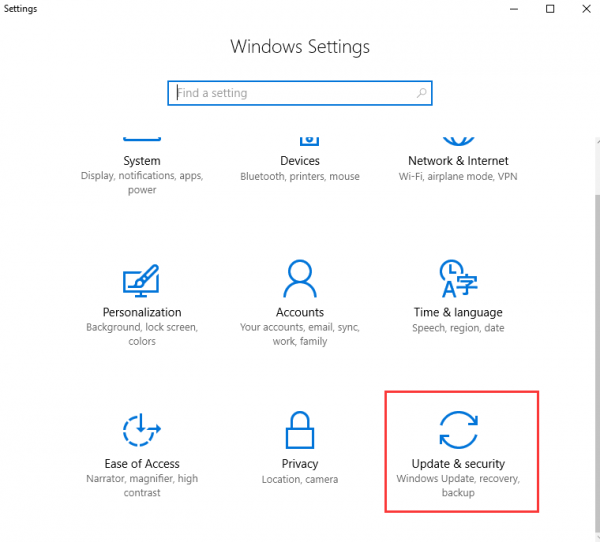 Step 2: Then select Update & security. 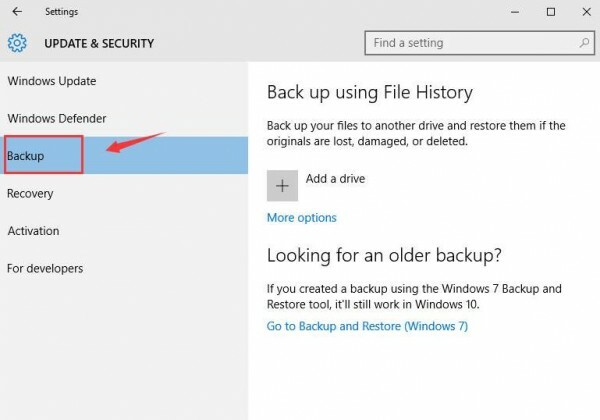 Step 3: Click on the Backup option present on the left panel, and select More options under Back up using File History. 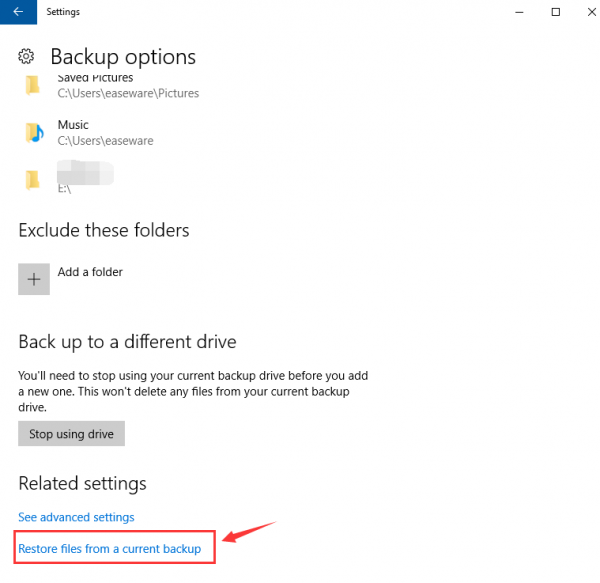 Step 4: Scroll down to find the option Restore files from a current backup under Related settings. 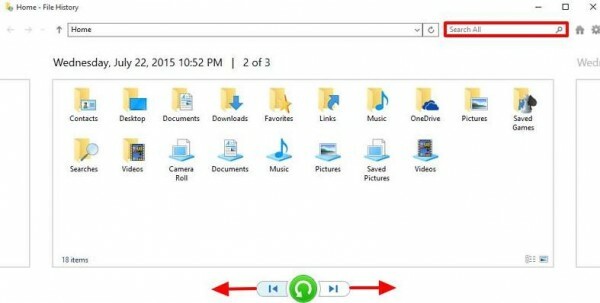 Step 5: In the search box type the name of the folders or files that you would like to restore, you can also use the left and right arrows to browse for different versions of your folders and files. 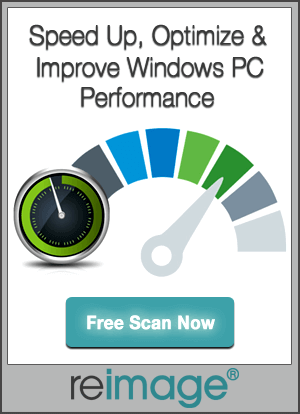 Step 6: After all click on the green Restore button present in the middle to start the restore process.